We want to follow Jesus’ example in everything we do and part of that means having an impact on the local community – trying to help meet people’s needs in many different ways. The Hub opens its doors every weekday with the smell of freshly filtered coffee and a warm welcome from the team – pop in for a friendly chat and make new friends over a cuppa, or if you’d prefer to sit and reflect quietly – that’s fine – it would be great to see you! There’ll always be someone ready to lend a listening ear and if you need some practical support we’ll point you to those qualified to help. Our pastor and team of volunteers are always available to help you on your journey with God. There is a way out of debt; there is hope. 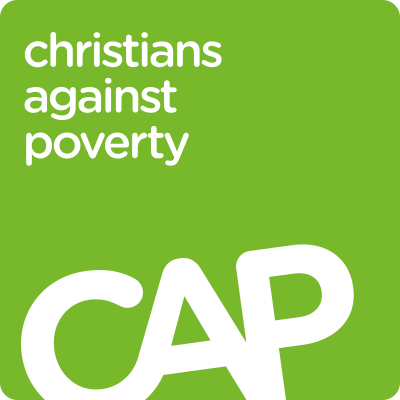 Each year Christians Against Poverty (CAP) helps 20,000 people find their way out of the black hole of debt. They work out fair budgets, negotiate with creditors and can take people through insolvency procedures, so there is always an answer. HRBC runs CAP Money Courses, which teach people to budget, save and prevent debt. Times: Enter your postcode into the CAP website to find out when the next courses are. The CAP Money Course is a revolutionary money management course that teaches people budgeting skills and a simple, cash-based system that really works. This course will help anyone to get more in control of their finances, so they can budget, save and prevent debt. Details will be published on hamiltonroadbaptist.com, or get in touch directly with the church for more information (click here). Times: Enter your postcode into the CAP website for details. CAP have also just launched CAP Job Clubs – we can refer you to one locally in Bangor. A CAP Job Club is for anyone who is motivated to gain employment but may be facing some barriers. Our trained Job Club Coaches, who are dedicated to helping you find work, will support you throughout the eight-week programme. 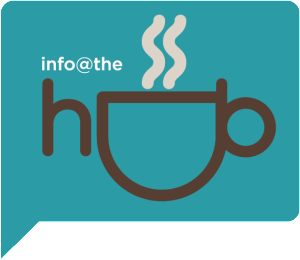 Each club is a place where jobseekers can meet weekly to encourage one another, increase their work-related networks and gain practical skills for finding work. Christians Against Poverty gives free debt help to anyone. Thousands have already been given hope and a solution through our CAP Debt Centres. Visit the CAP website at http://capuk.org/ to get more information or to sign up for a CAP Money Course near you, or use the freephone number 08003280006 (free from a landline, they will call you back if you are calling from a mobile) to speak to a debt centre. NO MONEY FOR FOOD? FOODBANK CAN HELP! Foodbank is designed to help individuals and families in crisis, through the provision of emergency food supplies. Local professional care-workers in North Down refer them, with a food voucher, to a local Distribution Centre where they are given enough food for three days and help in finding other professionals who can help them out of their crisis. This is a short term measure allowing breathing space at times of great need. Hamilton Road Baptist is acting as a Foodbank distribution centre. 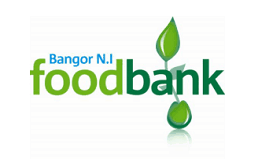 For advice, call Bangor Foodbank on 07849239143. Want to donate? We make Foodbank collections at HRBC on various days throughout the year (sorry – we don’t have the space to take collections at other times), or you can take items up to the main Bangor depot at the Elim church when it’s open. Click on the image to see the list of items we’re looking for..
Want to get involved? To get involved at the HRBC distribution centre, speak to Valerie Trimble, or at Bangor Elim call 07849239143 or email info@bangorni.foodbank.org.uk.